According to Morgan Creek Digital’s Anthony Pompliano and the token sale filing submitted by Blockstack to the U.S. Securities and Exchange Commission (SEC), Harvard University’s endowment invested in Blockstack’s crypto token sale. The filing noted that designees of affiliates of the Harvard Management Company including Charlie Saravia, Zavain Dar, and Rodolfo Gonzalez participated in the purchase of 95,833,333 Stacks Tokens. “The token advisory board consists of seven members. Three of the members, Charlie Saravia, Zavain Dar and Rodolfo Gonzalez are designees of affiliates of the Harvard Management Company, Lux Capital and Foundation Capital, respectively, limited partners of the QP Fund which have purchased an aggregate of 95,833,333 Stacks Tokens; the board also consists of four independent members, Koen Langendoen, Arvind Narayanan, Arianna Simpson and Catherine Tucker,” the filing read. 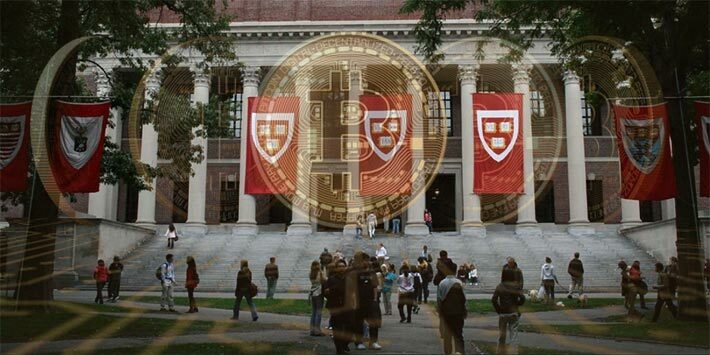 Although it remains unclear how much of the 95.83 million Stacks Tokens the affiliates of the Havard Management Company invested in, it is said to be the first case in which a major university endowment directly invested in a crypto token. For many years, investors in the crypto market anticipated institutional investors to commit to the market and invest in major crypto assets like bitcoin. However, even up until late 2017 when a bull run led the bitcoin price to achieve $20,000, there were no viable custodial solutions and regulated investment vehicles institutions could utilize to invest in the asset class. Beginning in 2018, through investment firms like Grayscale and products such as the Bitcoin Investment Trust, institutions began to invest in bitcoin and the rest of the crypto market. In its Q4 report, Grayscale reported that 66 percent of all investments into its investment vehicles came from institutional investors in 2018. 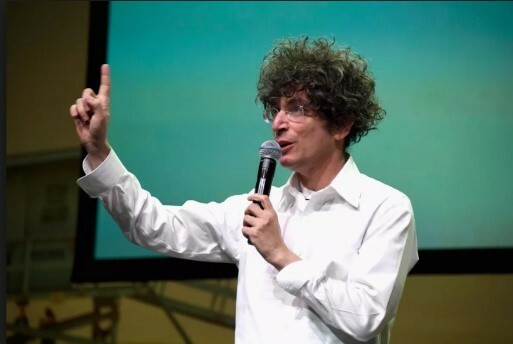 Some strategists and investors like Ari Paul, the co-founder of BlockTower, previously said that although he had been too optimistic on the inflow of institutional capital into the crypto market, 2019 may be the year more institutions develop an interest towards the market. Dan Morehead, the CEO of the first billion-dollar cryptocurrency fund Pantera Capital, said on Unconfirmed that now, the cryptocurrency industry has the infrastructure to handle institutional money. “People have been talking about years on the impending institutional wave of money coming into the markets and I think we now actually have the required conditions for that to happen. Institutional investors really want to have a custodian that is well-known and regulated, and we really haven’t had a global name that it would take to get institutional investors in,” he said. Tokens are theoretically a more risky investment than major assets like bitcoin due to their questionable longevity and survivability. Blockstack likely appealed to Harvard because of its decision to become the first token in the world to be registered with the U.S. SEC and initiate a token sale in a strictly regulated and transparent environment. “Upon approval, the offering is expected to be the first SEC-qualified token offering of its kind. The net proceeds of the offering will be used to accelerate the development of the Blockstack decentralized computing network and app ecosystem,” Muneeb Ali, the CEO of Blockstack, wrote. Several pension funds have already invested in crypto funds such as Morgan Creek Digital, and according to Fidelity’s crypto head Tom Jessop, 20 percent 450 institutions surveyed by Fidelity said they have invested in crypto and intend to invest more in the future.